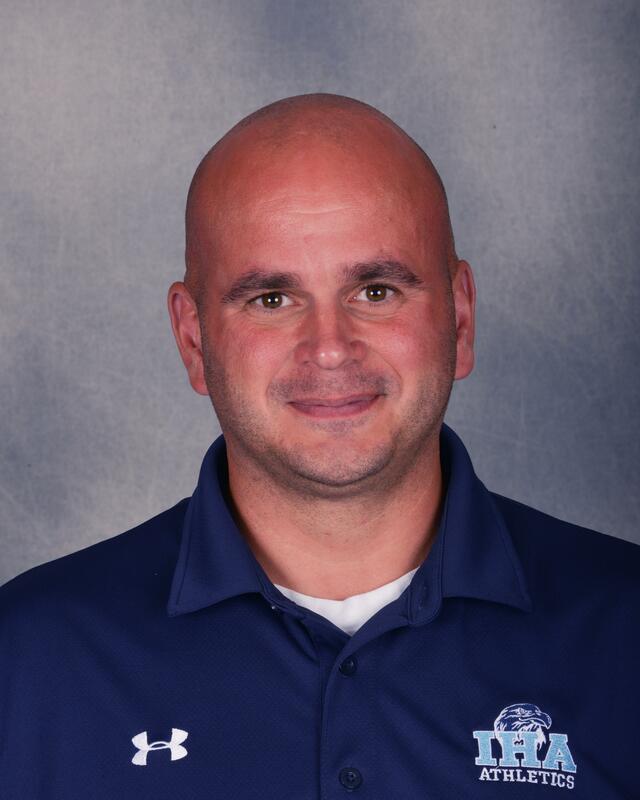 The National Interscholastic Athletic Administrators Association (NIAAA) recently announced that Mr. John Downey, Director of Athletics at Immaculate Heart Academy, has been recognized by this association as a Certified Athletic Administrator. To earn this distinction, Mr. Downey has demonstrated the highest level of knowledge and expertise in the field of interscholastic athletic administration. The voluntary certification process included a thorough evaluation of the candidate's educational background, experience and professional contributions, as well as a rigorous, comprehensive written examination. Mr. Downey is one of an elite group of interscholastic athletic administrators nationwide to attain this level of professionalism. The NIAAA is a national professional organization consisting of all fifty state athletic administrator associations and more than 10,000 individual members. It is dedicated to promoting the professional growth of high school athletic administrators and preserving the educational nature of interscholastic athletics and the place of these programs in the secondary school curriculum. Congratulations, Mr. Downey!